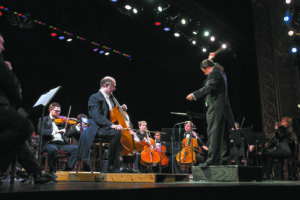 The Garden State Philharmonic will perform at Steppingstone Park on Monday, July 4, at 8 p.m. 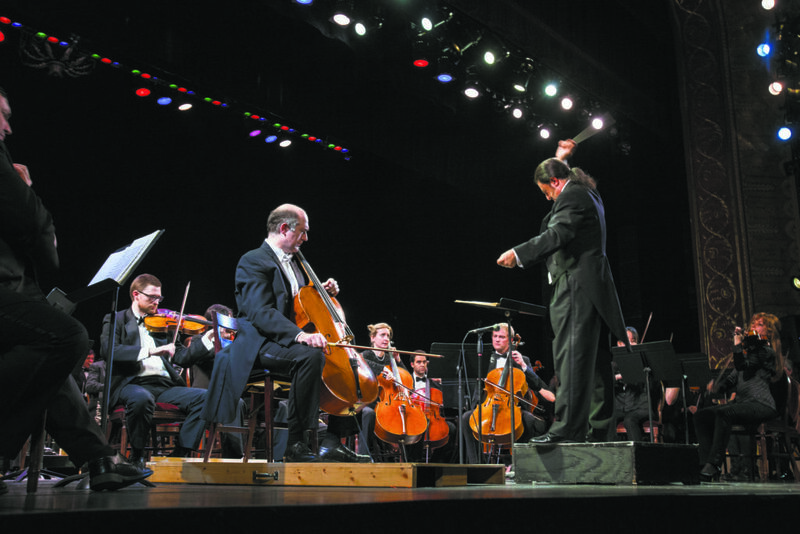 Formed in 1955 by a group of musicians who were determined to provide quality symphonic music to the residents of the Jersey Shore, Garden State Philharmonic is comprised of accomplished musical artists from throughout New Jersey and the tristate area. The musicians come together under the baton of the Garden State Philharmonic Conductor Anthony LaGruth, who is committed to supporting not only the established masters, but the great composers of today. A versatile musician himself, LaGruth brings crisp definition and flexible tempos to the score. 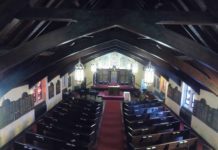 Over the past half century, the group has been recognized many times for its outstanding artistic and educational programming. Fireworks will not be on display and absolutely no fireworks are permitted in Steppingstone Park or any other Park District park or facility at any time. 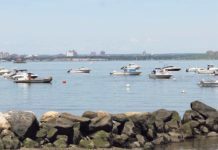 Watch the sunset over Long Island Sound and listen to the Garden State Philharmonic on July 4th. This free concert is open to all Great Neck Park District resident cardholders with a valid park card. Park cards will be checked when parking and at the gate. Each cardholder is allowed to bring two guests into the park, who must be signed in. A limited number of park chairs are available, but show attendees should bring along a blanket or their own chair to sit on. Make a night out of it. Avoid the traffic and arrive early (before 6 p.m.) with a picnic for dinner. In case of rain, check www.cancellations.com or www.greatneckparks.org for the location of the performance. Free bus service will be available to Steppingstone and return buses will start 10 minutes after the show ends. The bus schedule can be obtained at Great Neck House at 14 Arrandale Ave., at the Steppingstone Park gate and at www.greatneckparks.org. The bus is subject to cancellation or change according to usage. Street parking in the Village of Kings Point is permitted as posted. Parking rules will be strictly enforced by the Kings Point police. For additional information, visit www.greatneckparks.org or call 516-482-0355. See the full Summer 2016 Steppingstone Park concert schedule here.